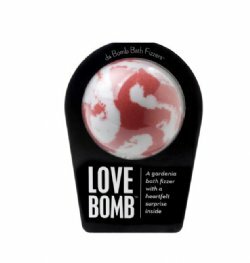 DaBomb is a company started by two young sisters. 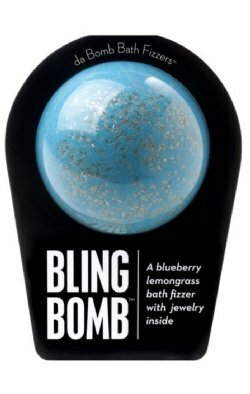 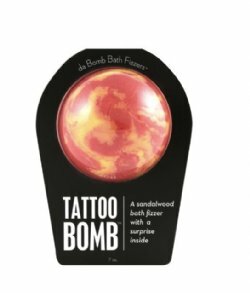 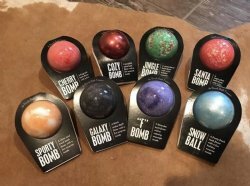 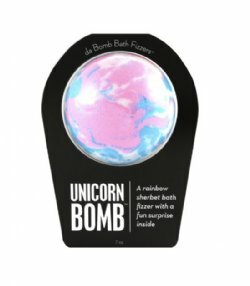 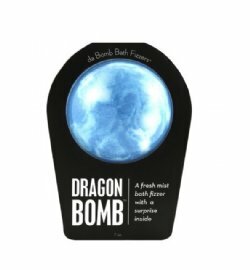 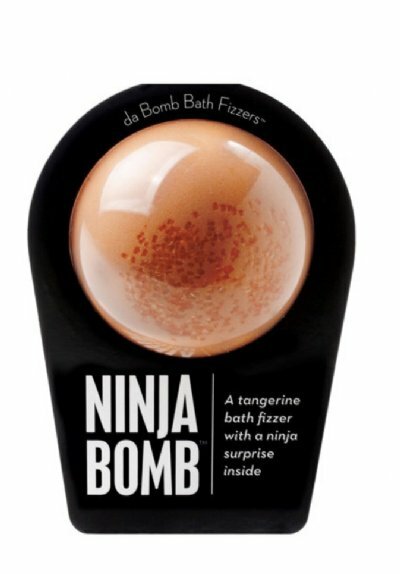 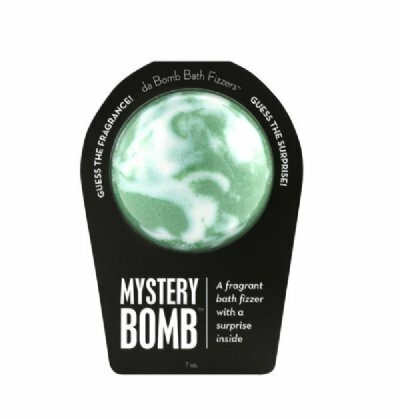 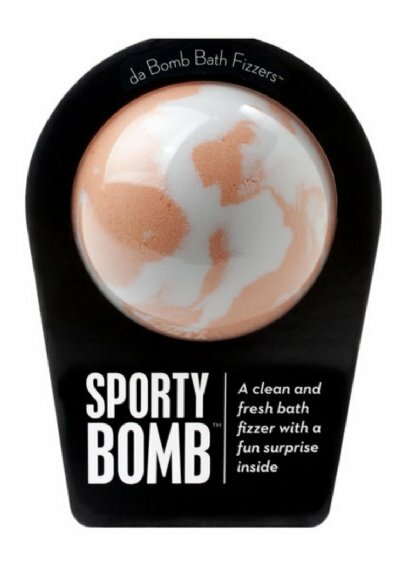 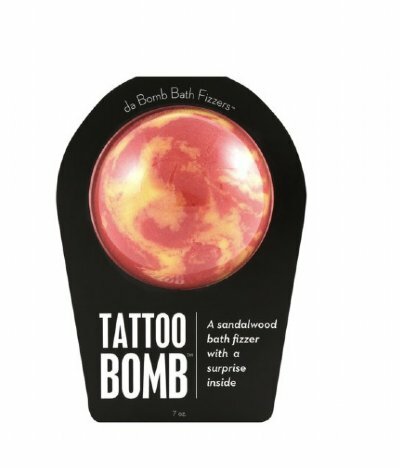 These are wonderfully scented bath bombs in various scents and themes. 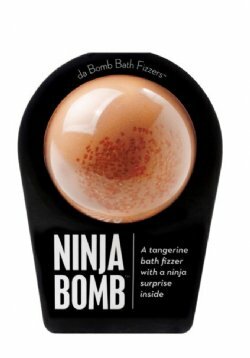 Each bomb as a fun surprise inside. These make great gifts for kids and adults.